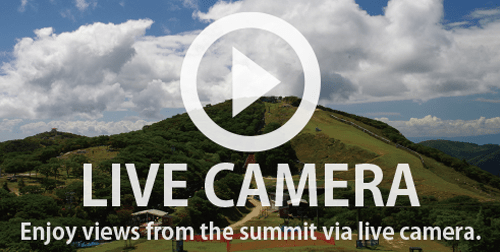 “What can we do and see at the summit?” is one of the most commonly asked questions. 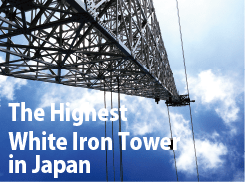 Located in the middle of the Suzuka Mountain Range, Mt. 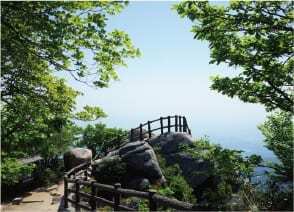 Gozaisho offers outstanding scenes of natural beauty that you cannot find anywhere else. Each of the five lookout platforms and observatories, among many of the other spots with stunning views, has different vistas to enjoy. 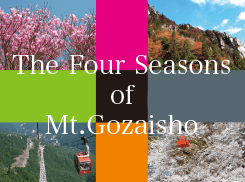 Moreover, with flowers in spring, red dragonflies in summer, beautiful colored leaves in fall and snowy views in winter, visitors are drawn there all year round to enjoy the mountain through each season. 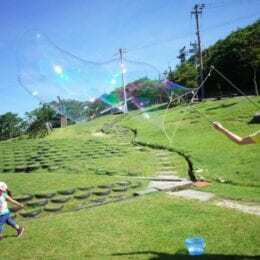 In winter in particular, Mie’s only ski resort entices visitors with opportunities to watch juhyou (ice coating on trees) and hyoubaku (artificially made huge block of ice) in addition to the skiing and sledding on offer. There are unpaved paths in many places in the Summit Park. We will not be held responsible for any injuries, etc. incurred. 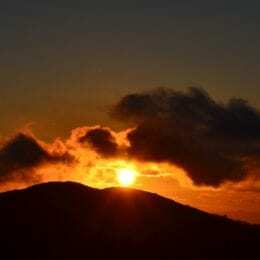 Please be careful and walk at the summit at your own risk. 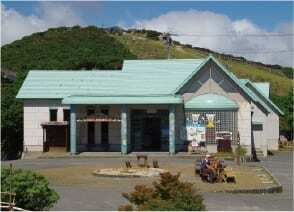 This is the station located at the foot of Mt. Gozaisho (elevation: approx. 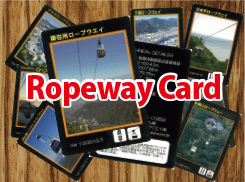 400 m/1,312ft), from which you can take the ropeway. The temperature here is on average 5°C warmer than at the Summit Park Station (maximum difference in temperature is 10°C higher). The station located at the Mt. 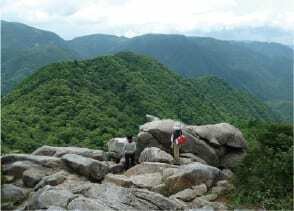 Gozaisho’s summit (elevation: 1,180m / 3,871ft). 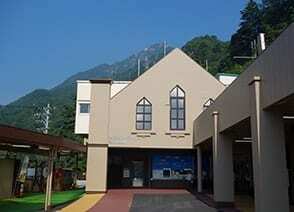 Japan’s only “Ropeway Museum” and “Restaurant&Shop Alpen” are housed in the station building. Grab a bite to eat from many of the light meal options on offer, such as oden (slowly simmered dish with vegetables, fish cakes, and more) and Gohei mochi (rice cake). 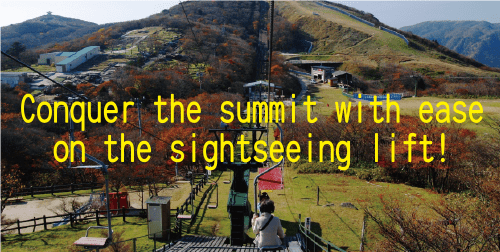 This sightseeing lift, connecting the exit of the ropeway and the summit of Mt. 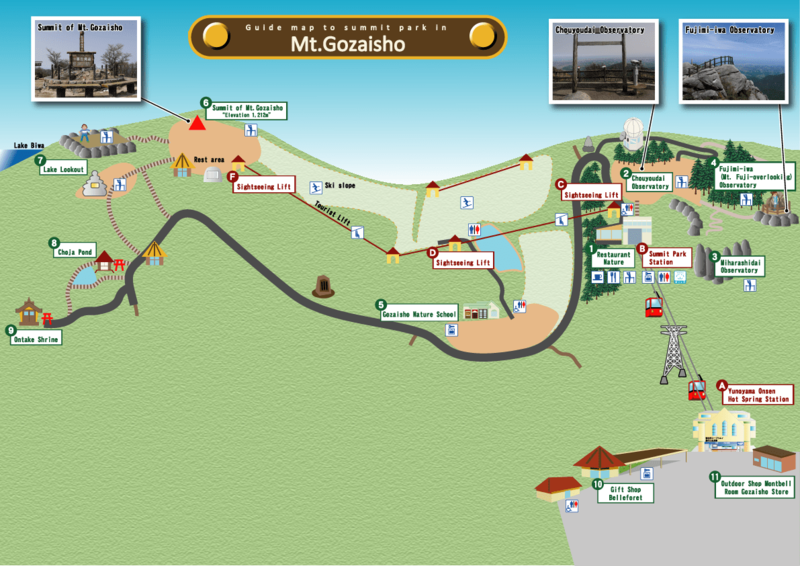 Gozaisho, offers convenient access to the summit. 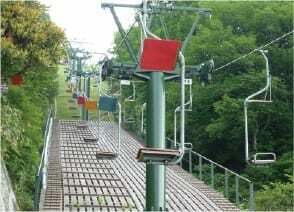 You can also get off the lift at the Midway (Kamoshika) Station. 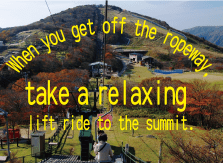 ※This sightseeing lift, connecting the exit of the ropeway and the summit of Mt. 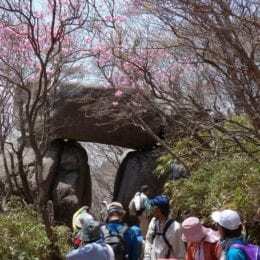 Gozaisho, offers convenient access to the summit. This restaurant boasts dishes with wild boar meat and a special herb called Angelica keiskei, along with many kinds of Gozaisho Curry, which are a local specialty. 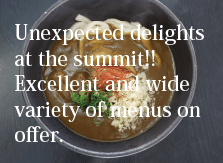 It also offers a wide variety of choices popular with children, including ramen (Chinese noodles), curry and rice, soft ice cream and soft drinks. 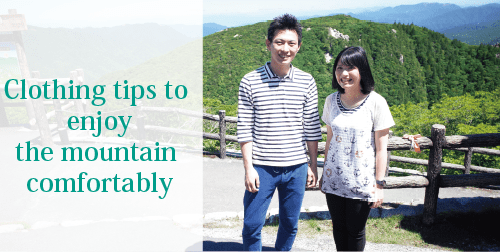 Enjoy your meal with the magnificent mountain scenery. This is the nearest observatory from the Summit Park Station. It commands a view towards the east of the Suzuka Mountain Range, overlooking central Nagoya, Tokoname, Centrair Airport and the Northern Alps in the distance. 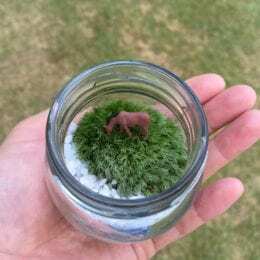 You can also see Mt. Fuji when the weather is good. A one-minute walk to the east from the Chouyoudai Observatory. You can see Mt. 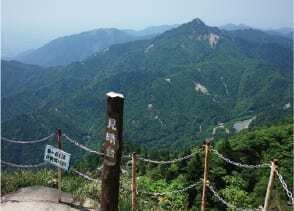 Kamagatake adjoining to the south of Mt. Gozaisho directly in front of you. 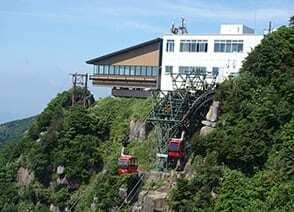 Located on a steep cliff overlooking the ropeway just below, it is not recommended for those with a fear of heights. 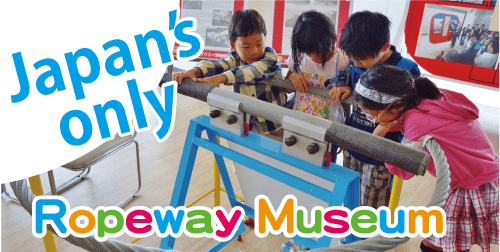 A three-minute walk to the east from the Miharashidai Observatory. 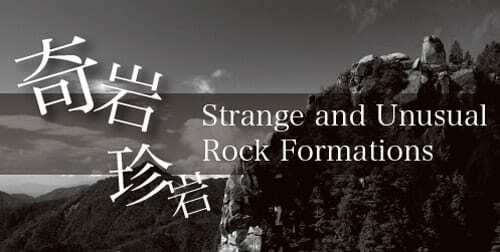 It was so named because you can see Mt. Fuji when the weather is good. Set on the rock, it offers a thrilling experience. Please take care not to lose your footing. 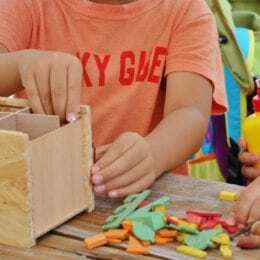 The Gozaisho Nature School is operated by the NPO ECCOM. 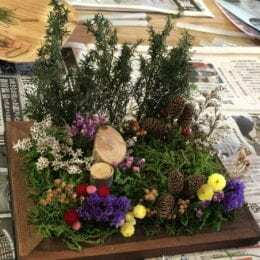 Following in the footsteps of the Japanese Serow Center that was closed in 2006, it offers exhibitions to convey the charm of nature and related information, along with nature-related events such as the Red Dragonfly School. At the summit, you can find the sign that marks the highest elevation point of Mt. 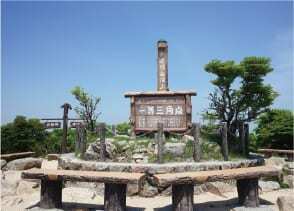 Gozaisho, 1,212m (3,976ft), and the triangulation marker that represents the first-order triangulation point, the reference point that was used when the height of the mountain was measured by triangulation. The Lake-viewing Lookout is a two-minute walk to the west of the summit. 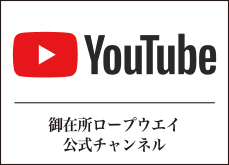 While the above mentioned Chouyoudai Observatory commands a view towards the east of Suzuka Mountain Range, this spot commands a view towards the west, overlooking the Lake Biwa. 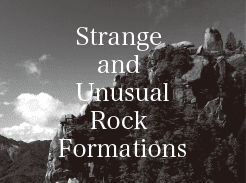 Set on rock, it offers a thrilling experience! 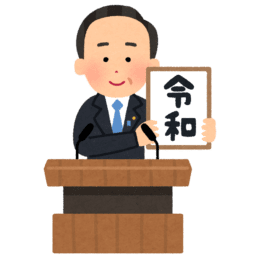 This is the reference point used by the Geospatial Information Authority of Japan to determine Mt. 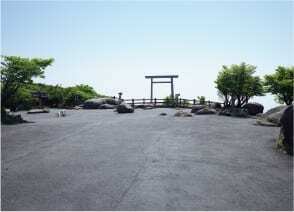 Gozaisho as 1,212m (3,976ft) above sea level. 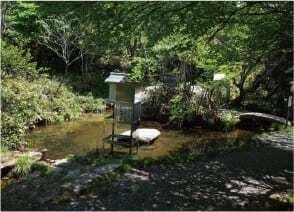 In the Meiji Era (1868 -1912), a man named Jintarou Yada wondered why the water of this pond became clear so soon after being used to wash rice. In order to discover the secret of the water’s healing power, he practiced ascetic training at the bank of the pond without sleeping and was subsequently bestowed psychic powers. Then he gained the reputation that his touch would completely cure anyone who was sick, which eventually made him wealthy. It is after this story that the pond was named “Chouja (wealthy man) Pond”. An ascetic monk named Kakujun who was devoted to the promulgation of Ontake-kyou (a sect of Shinto) established a branch shrine here in 1884. 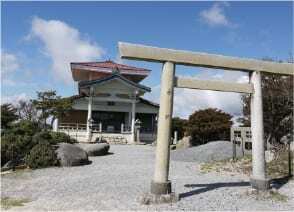 The shrine was dedicated to the deity of the Kiso-Ontake Shrine as Kakujun declared that “Mt. 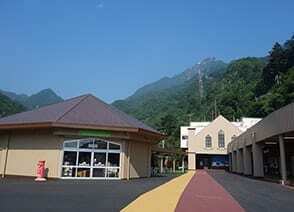 Gozaisho, the main peak of the Suzuka Mountain Range, is the most appropriate place to enshrine the deity.” The present shrine building was constructed in 1964. 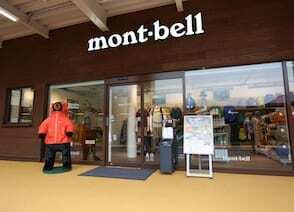 This gift shop is located in front of Yunoyama Onsen Hot Spring Station. 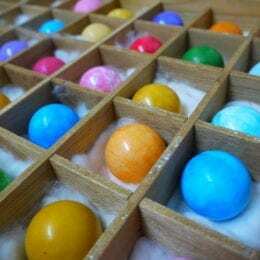 Browse for a wide variety of gifts ranging from items made of “makomo (Manchurian wild rice)” from which the district in which the Gozaisho Ropeway is located, Komono, is named after, to local sake and local specialty sweets of the Yunoyama Onsen Hot Springs, such as “Souhei mochi (rice cake)” and “Yunohana senbei (rice cracker)”.